Digital marketing for ecommerce businesses is extremely effective to catch attention and convert prospects to customers. It is because an optimum digital marketing mix touches and leverages all the four stages of buyer’s Journey. 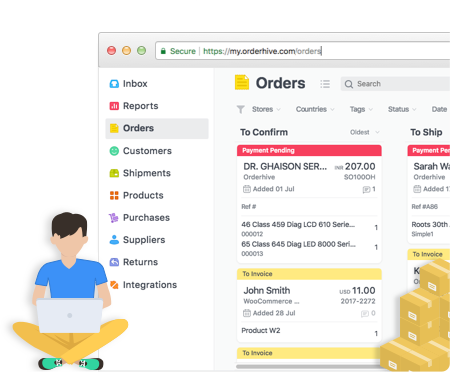 With a combination of various tools and strategies, you can attract prospective customers, educate them, convert them and even make them promote your e-commerce business in their respective social circles. 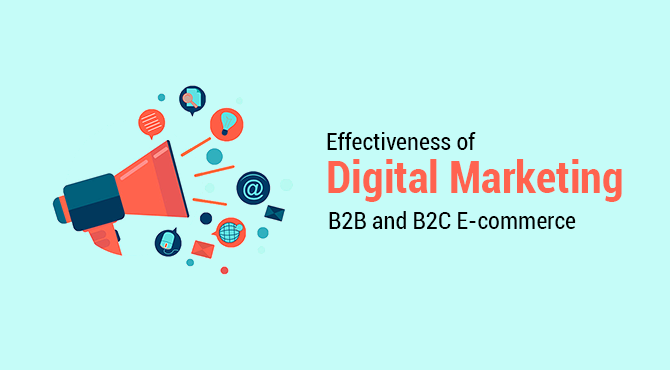 While we have already highlighted digital marketing mix for online businesses before, this post will talk about the effectiveness of various digital marketing tools and strategies with respect to B2B and B2C e-commerce businesses. In the table given below, MQL refers to Marketing Qualified Leads while SQL refers to Sales Qualified leads. What do you think are the other major methods of digital marketing for ecommerce business? What has been your experience? Please share in the comment section below. Digital Customer Experience strategy, are you getting it right? How important are white papers in content marketing? Digital Marketing becomes extremely essential for every business. It attracts the attention of everyone. It is a well-explained article. Thanks for sharing it. 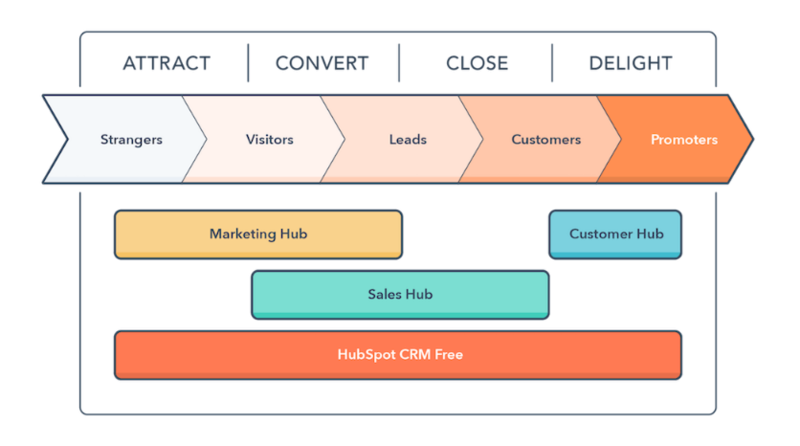 These are the very important digital marketing techniques for B2C & B2B e-commerce. Great post! These marketing strategies helped my dentist marketing to grow. Very helpul post!